Do You Wash A Surface Before Painting? Can I Speak To Your Clients? We are affordable with outstanding craftsmanship. 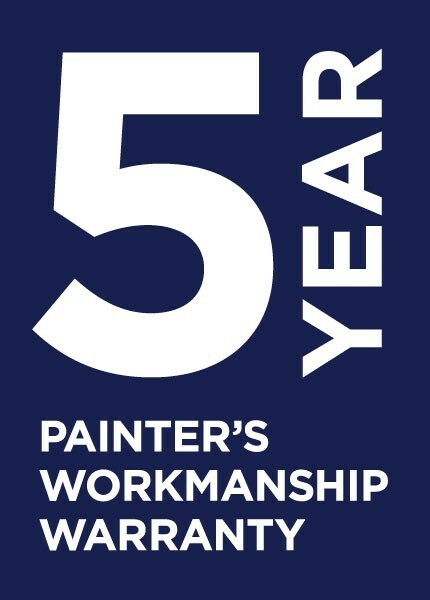 We continually improve ourselves by keeping up to date with the latest in painting techniques and technologies. We provide outstanding personalised service with our consultants and painters taking the time to understand your needs. By providing a high quality painting service we save you money and time in unnecessary repairs and repaints. Painting houses is the most cost effective way of adding value to people’s homes and lives. That painting does not have to adversely harm the environment, our clients or ourselves.